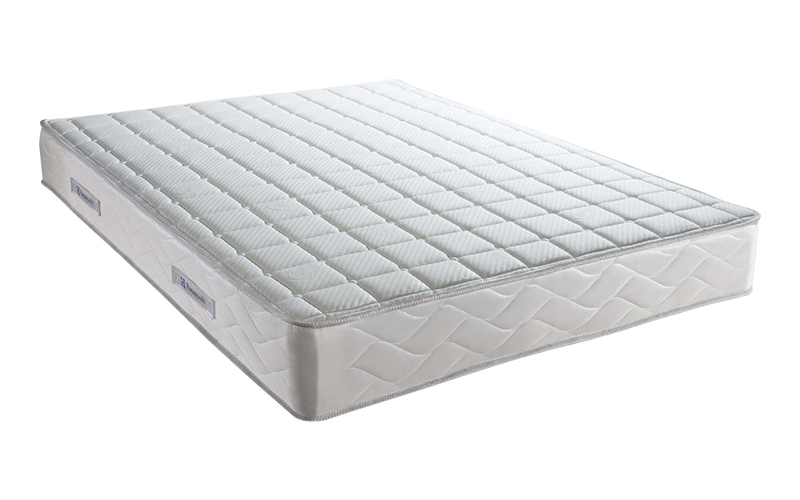 The Sealy Posturepedic Pearl Deluxe Mattress is a pressure-relieving, wonderfully firm mattress combining Sealy’s PostureTech Zero Deflection spring system with a deep Geltex layer. Geltex is highly breathable and features cooling properties for a fresher-feeling night’s sleep. With innovative Purotex technology, this mattress is perfect for allergy sufferers. It’s resistant to dust mites, moisture and other allergens. Order now and enjoy Free Next Day Delivery straight to your home!